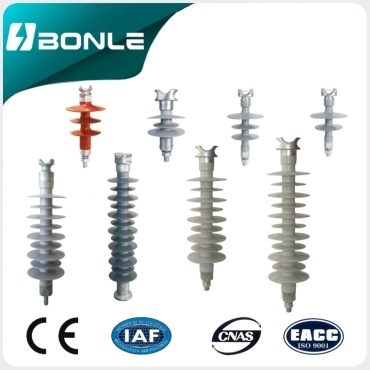 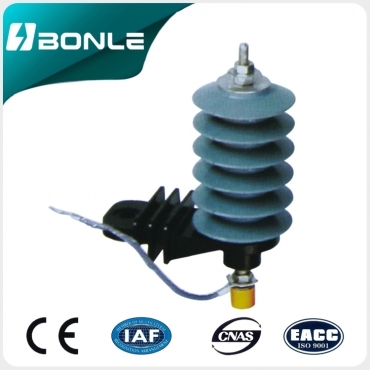 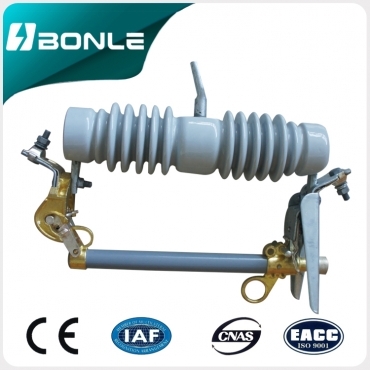 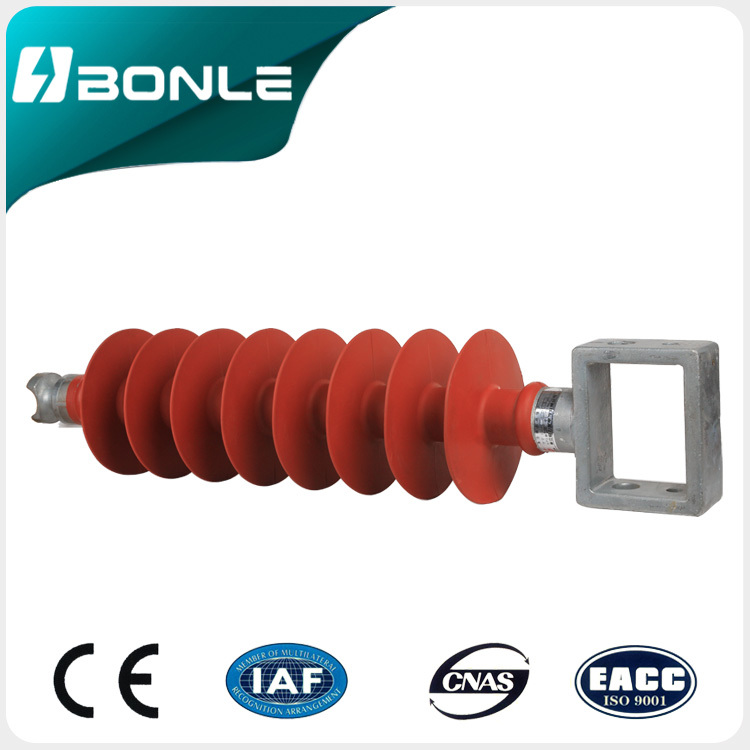 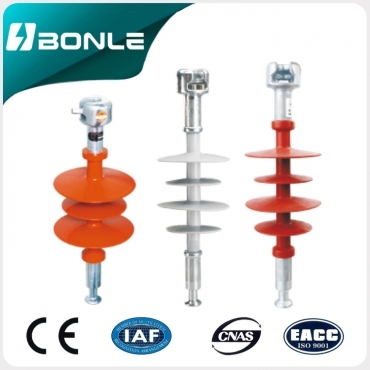 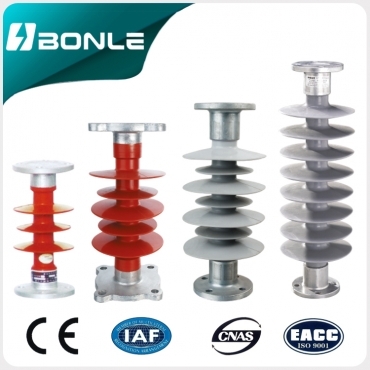 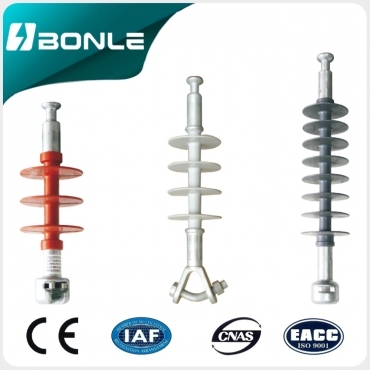 1.The insulators are made of glassfiber epoxy core rod,silicone rubber shed and metal fitting. 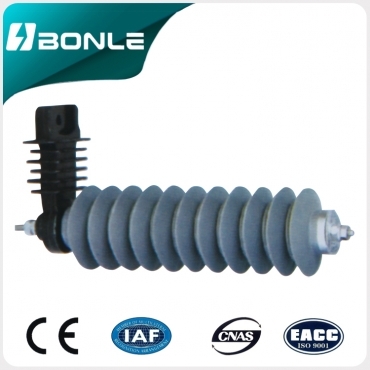 2.The silicone rubber shed adopt the whole packing pressure technique. 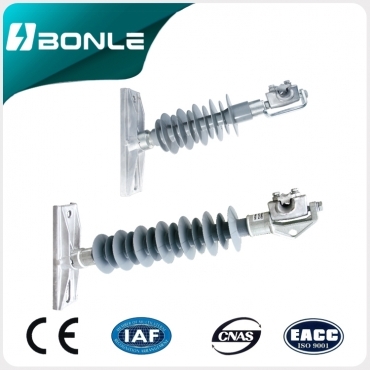 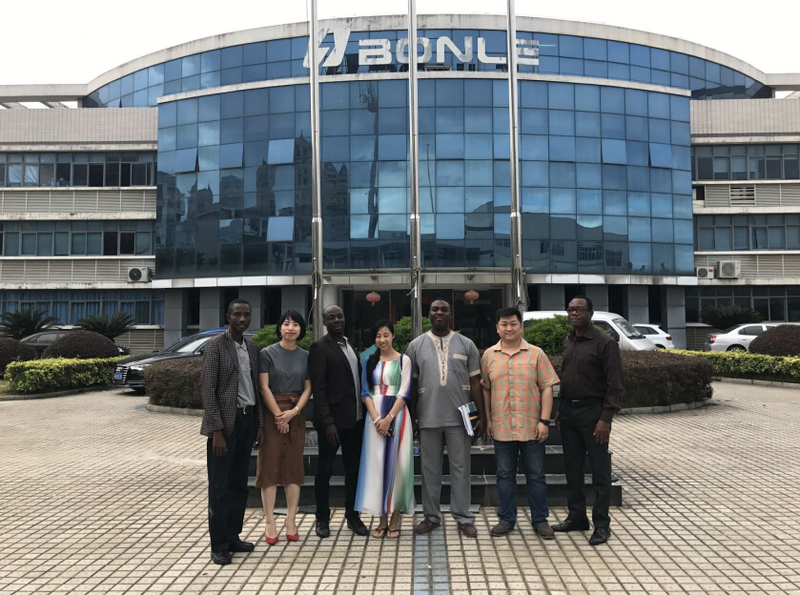 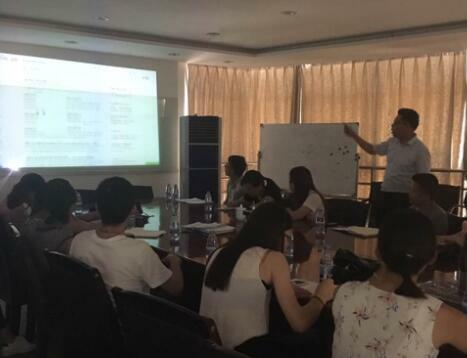 3.Small volume,light weight,corrosion prevention and reliable structure. 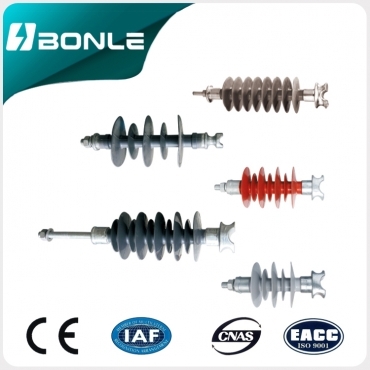 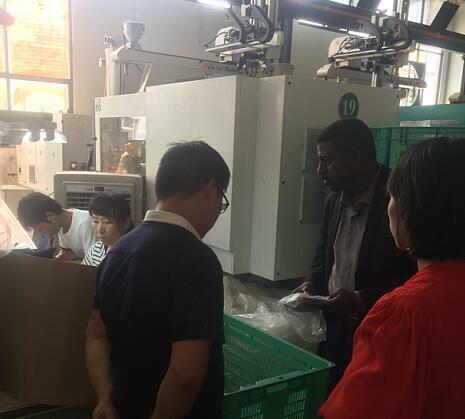 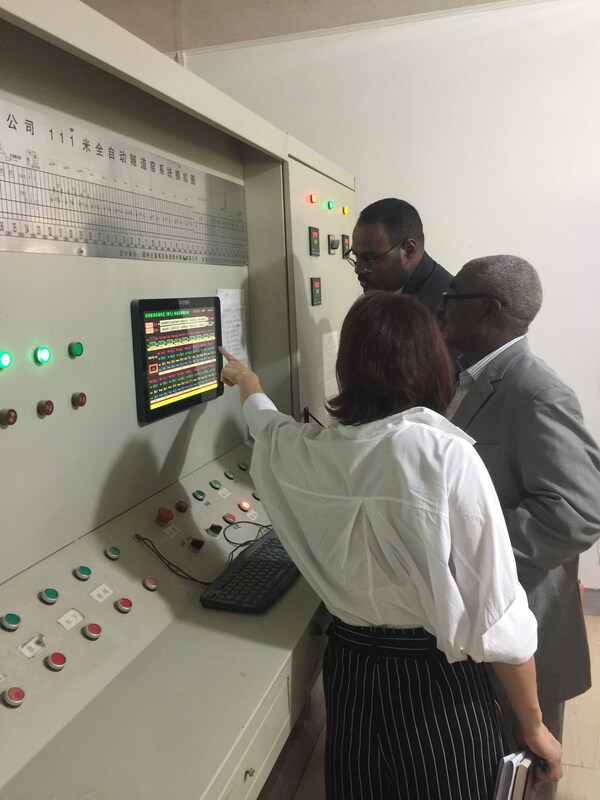 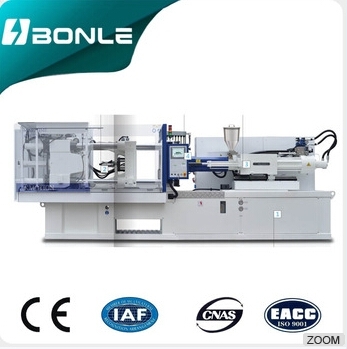 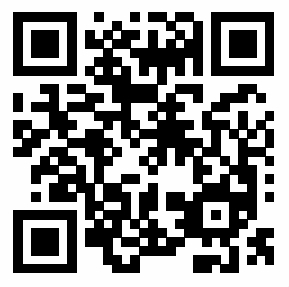 4.Sheath thickness is more than 5mm and in accordance with IEC international standard.